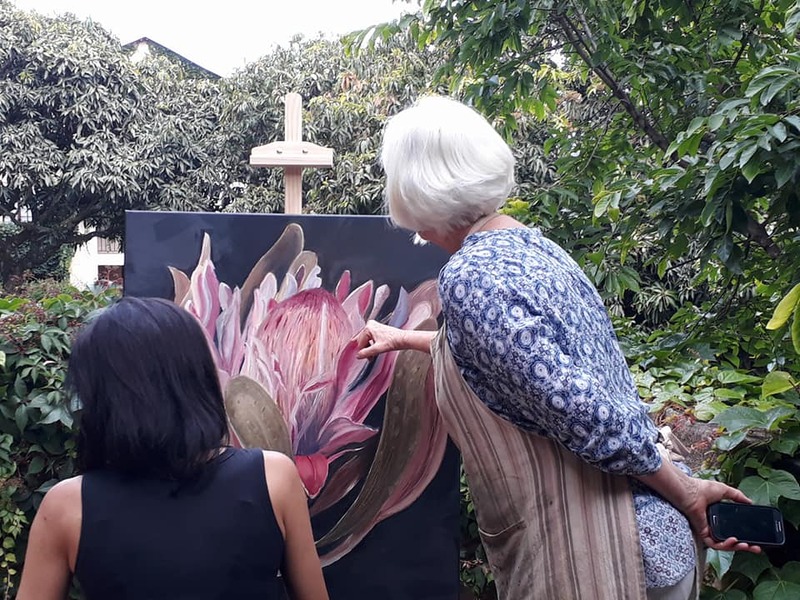 If you have a passion for flowers and would like to learn to paint large florals in oil paint, ‘Flower Encounter’ oil painting workshop will equip you with the skills and vision to do so. 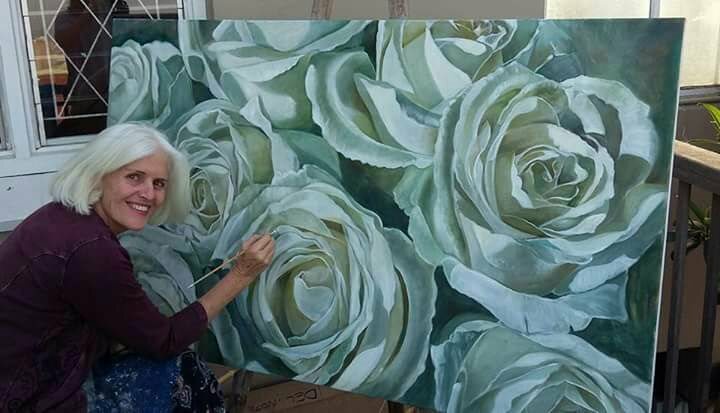 Who: Facilitator Shena MacDonald is trained in fine art and has taught over many decades. 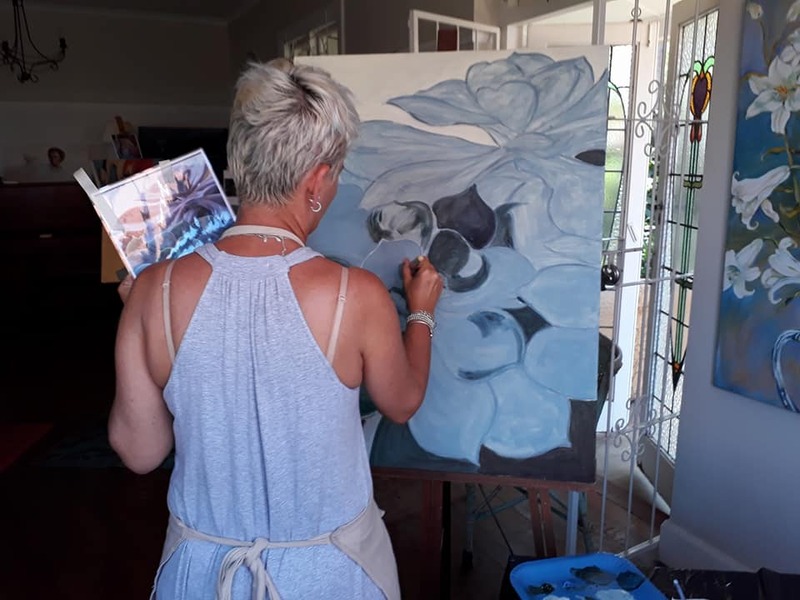 Where & When: She will be running an intensive 3 day workshop at Diner On the Square in Boesmansriviermond on the March 2, 3 and 4. 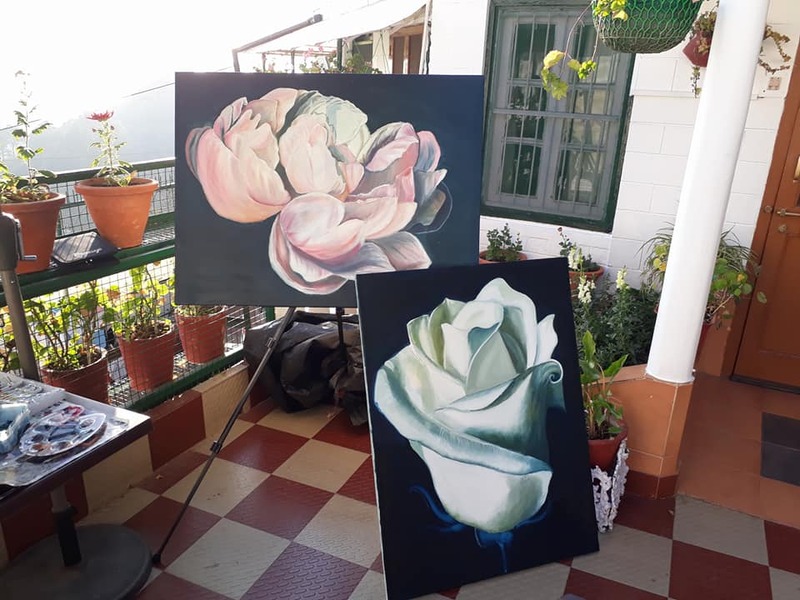 What: Students will be guided in colour mixing and the use of various brushes to create different effects in oil paint, going home with an oversized flower painting after 3 days. 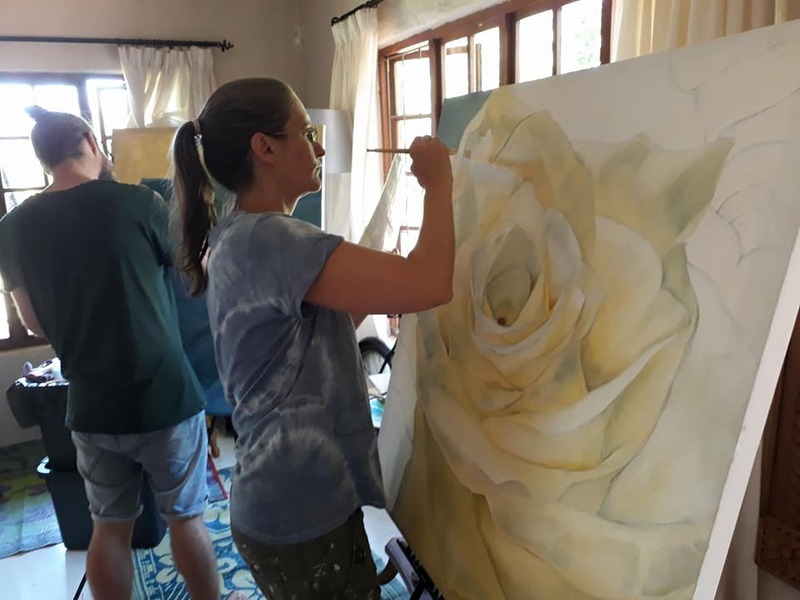 Cost: The cost of R2 500 covers all materials. 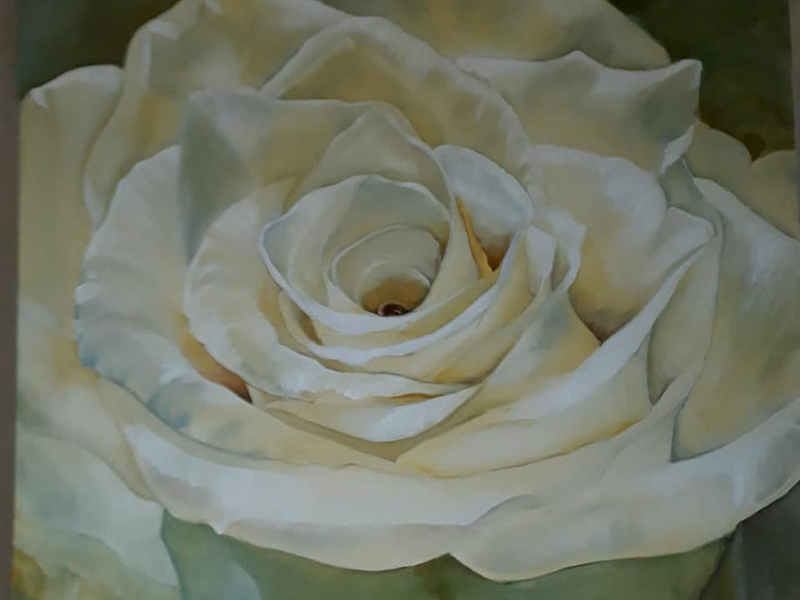 Is this for you: The workshop will allow for both beginners and experienced painters to embark on the journey together. If you require accommodation, please check the Kenton accommodation section on our website. 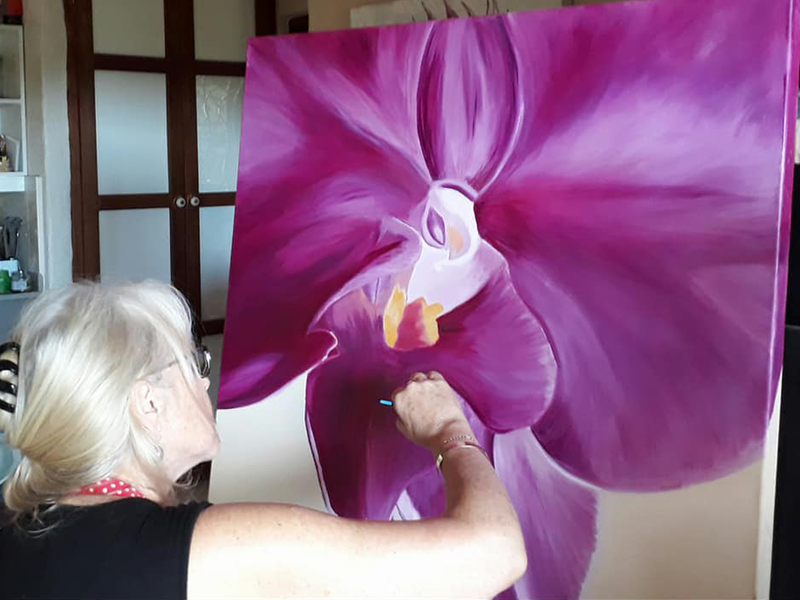 Book now: To book your spot on this oil painting workshop, please contact Shena on 074 101 8135 – space is limited to 8 people. Limited space available.